Let’s face it: Summer is approaching, whether you are ready for it or not. I know I sure am ready for it. I’ve been ready for it as soon as Christmas was over! Over the weekend, my parents came to visit mine and my boyfriend’s place, and the first thing my boyfriend said was ‘oh no the garden isn’t ready – it looks awful!’. I guess it doesn’t look awful, but when you come into the kitchen and dining room and glare out of the patio doors, you see an overgrown lawn, faded decking, old fence panels shacked up at the back of the garden, and just a bit of general neglect. But that’s OK, it’s allowed to happen throughout Winter. 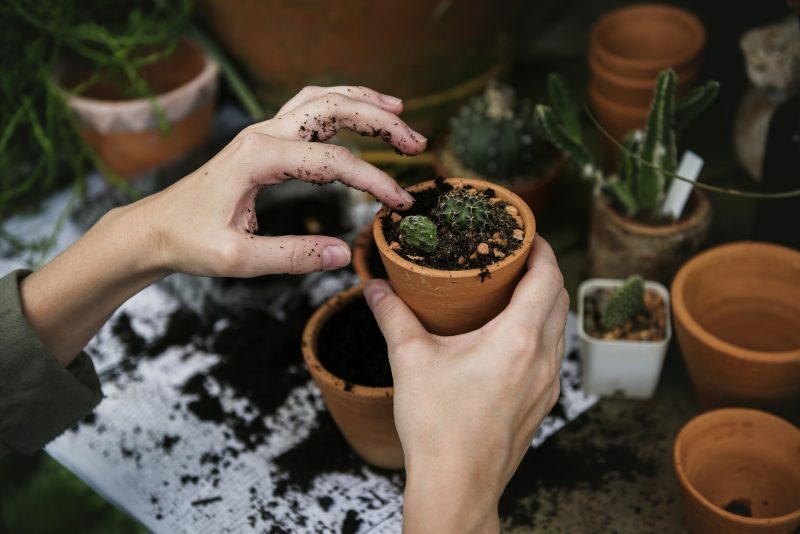 But now we’re close to Spring, it’s a great time to start thinking about giving your garden a makeover. If you are planning to host a few parties this summer, or just wanting to enjoy your outdoor space once again, it’s time to put plans into action. Nothing says summer like a colourful garden — and that doesn’t have to mean just colourful flowers! Brighten up that back garden by re-painting flower pots or any garden benches. 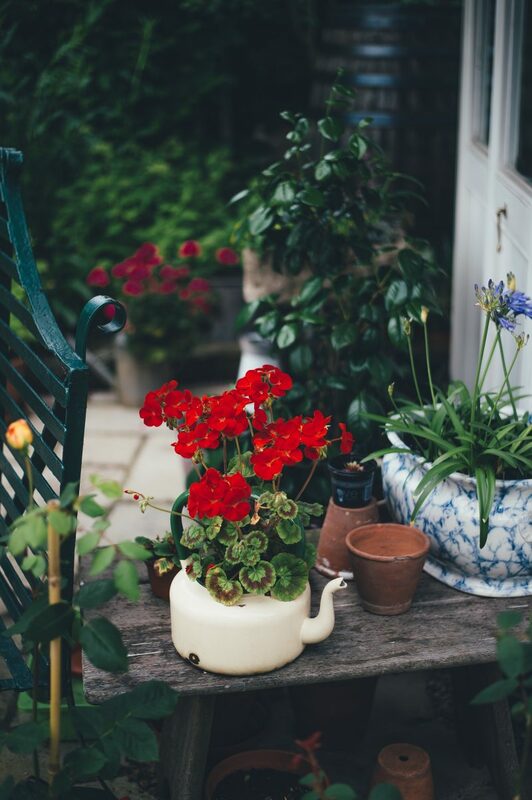 You’ll notice most pots from last summer will have faded (and will also need a good scrub!). Fully clean them down first and use a garden paint to brighten them up. Try to keep them all painted in the shade array of shades, i.e. pastels, monochromes, etc, so that your garden starts to take on a ‘theme’. Mint, Pebble, Charcoal Grey and Moroccan Red are popular colours set to big for this Summer! Every year, your fences start to get more and more damaged. They are look tired after the wood starts to chip and any colour fades from last year’s Summer sun. 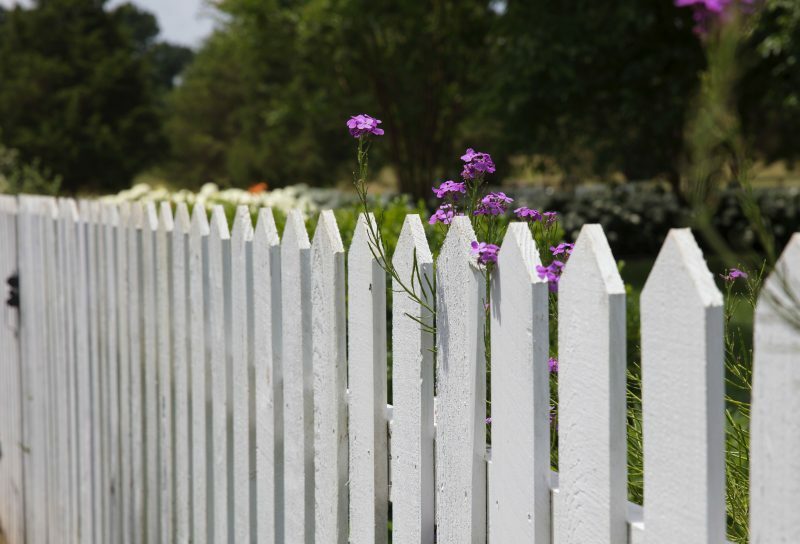 Spruce up grey looking fences with a quality fence paint. Choose one which colours and fortifies your fence at the same time, with defence that lasts 5 years. There are so many on the market these days that you’ll have around 15 different wood colours to choose from to refresh your fences. 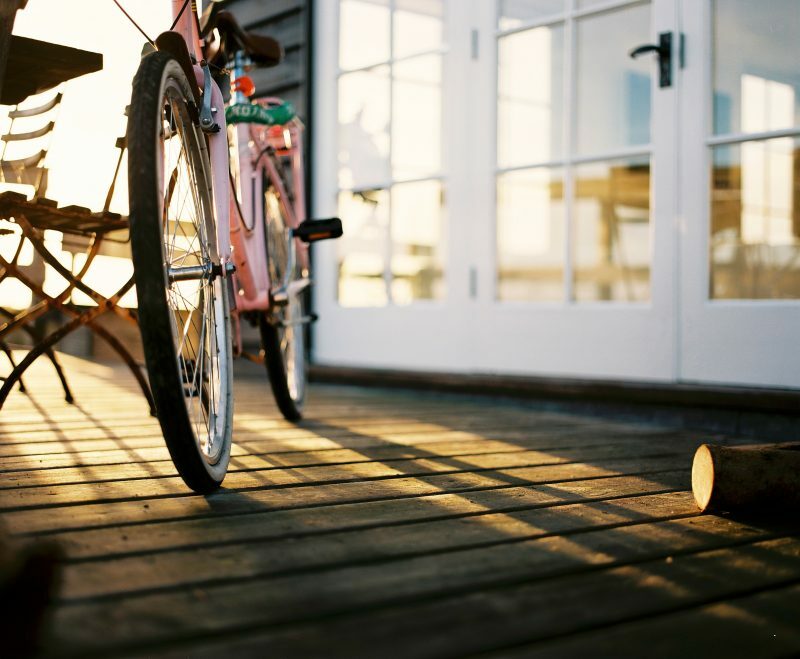 Decking can be affected by rain and sun, but it can also get easily marked and scuffed by people walking on it or dragging garden furniture across it. Before the Summer kicks in, choose a dry day and attack the decking with a decking paint. You’ll have to ensure a good sweep and clean first to get the best surface, but once it’s done, it’ll literally transform your garden! 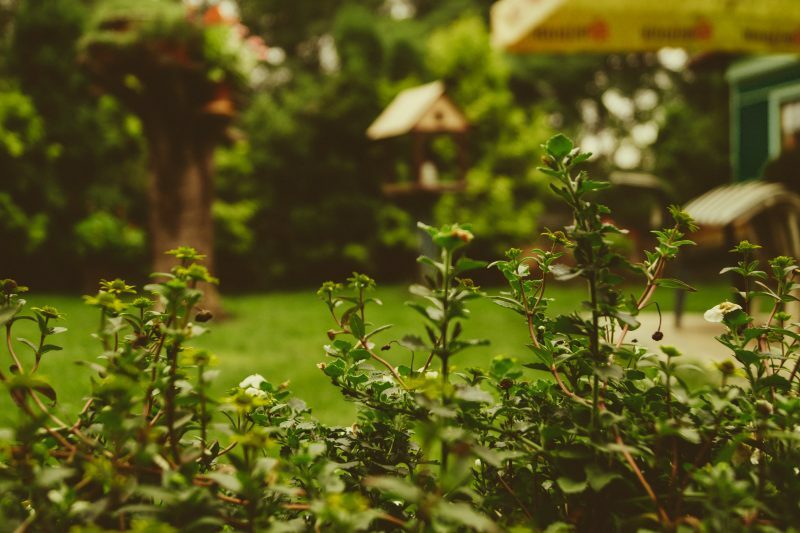 Just like you would straighten up your house before guests arrive, cleaning up your garden can make the biggest difference. As well as mowing the lawn and trimming any overgrown edges, suppress any weeds or pull them out. Brush any old leaves away and replace any gravel areas with a layer of fresh, brighter stones. Get rid of any build up of materials you have left rotting in your garden over the Winter. 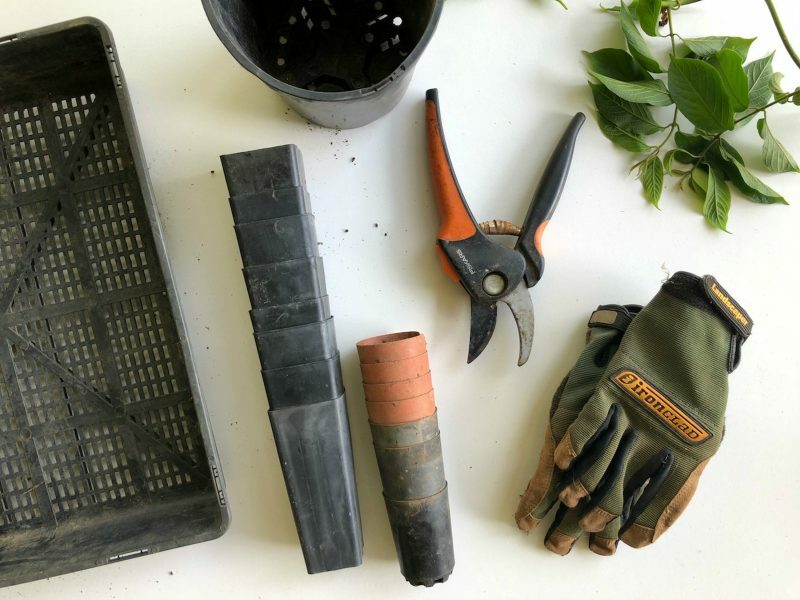 Immediately, you’ll start to see your garden take shape again. It’s always good to save one day aside where you focus on your lawn on the run up to Summer. If you have a few weeds in the lawn, spray them with an effective weed killer. Then, give the lawn a good mow. 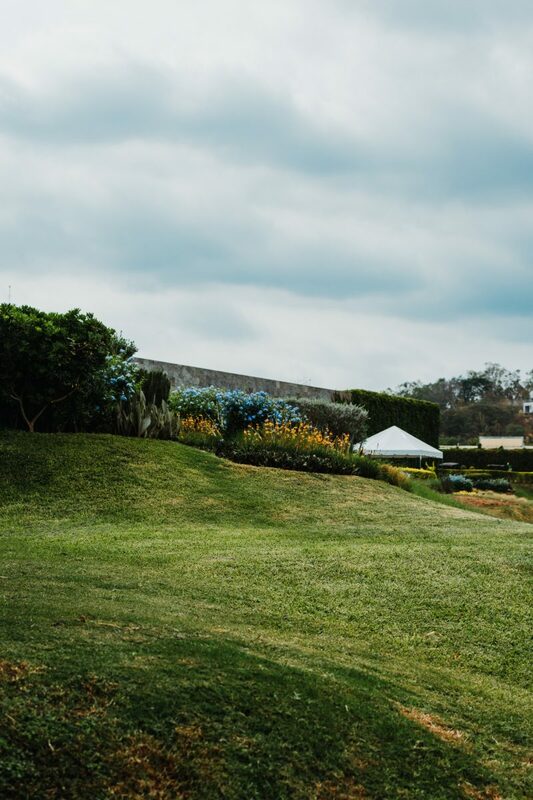 Experts say to make sure your blades are sharp so that they cut the grass without tearing the leaf blades, and to keep the mowing height at 2.5 – 3.5 inches. Higher mowing height leads to a deeper, stronger root system and better drought resistance. If you’re keen to grow new flowers, plants of vegetables this year, the best thing is to start planning this now. Look at your ‘zones’ in the garden to see which flowers and vegetables are best for your location. It’s good to plan to plant anything new with sunlight in mind, and think about height, too. Make sure that taller plants don’t block the sun from shorter ones you may be planning on growing. The garden is the once plan you can truly enjoy in the Summer, but it only lasts for a limited amount of time per year. So make sure you utilise yours to it’s full potential, and give it a good old makeover in time for the most outdoorsy time of the year!